STATE CAPITOL, PHOENIX – Rep. Victoria Steele, D-Tucson (District 9), recently introduced a bill intended to help curb the number of children injured by guns in Arizona. HB 2542 would make it a class one misdemeanor for a person to leave a loaded firearm in an unsecured area to which a child would have access. If a person leaves a firearm in an unsecured area and a child fatally injures himself or another, that person would face a class three felony. Similarly if the child injures himself or another, the adult responsible would face a class four felony. To see a full copy of the bill, go to http://www.azleg.gov/DocumentsForBill.asp?Bill_Number=HB2542&Session_ID=112. “Funding these additional caseworkers is a crucial step in the effort to reform our troubled CPS system, but it is only a step. We still have much work to repair the systemic failures that allowed thousands of vulnerable children to fall through the cracks,” said Sen. Tovar. “Providing funding for additional Child Protective Services caseworkers was the right thing to do today but it cannot be the only thing we do. This agency needs reforms that ensure accountability and that provide caseworkers with the resources they need to do their jobs effectively. We can’t keep propping up CPS with one emergency funding bill after another,” said Rep. Campbell. 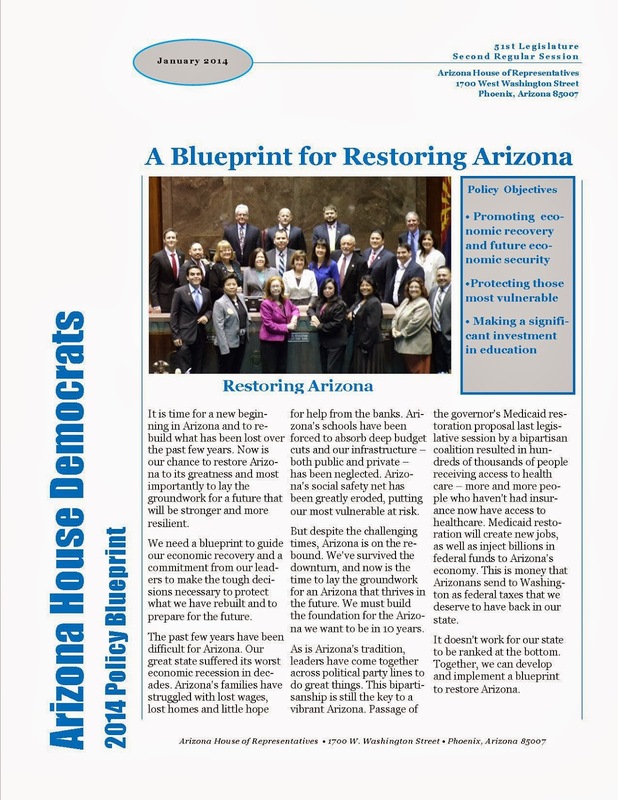 STATE CAPITOL, PHOENIX – Arizona House Democrats today unveiled a policy agenda for 2014 designed to restore the state’s economic stability and to lay the groundwork for a stronger future. Campbell added that building a stronger state starts with education. investing in infrastructure will help move Arizona toward long-term economic stability. Gallego also said Arizona’s historic business and trade relationship with Mexico is an important job generator, especially along the border. 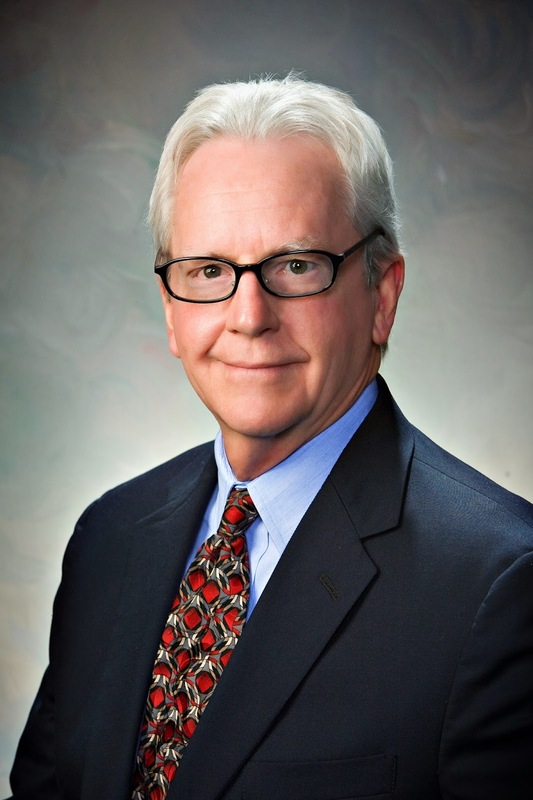 House Minority Whip Bruce Wheeler, D-Tucson (District 10), added that Arizona House Democrats are committed to restoring the state’s eroded safety net for families and children most in need. 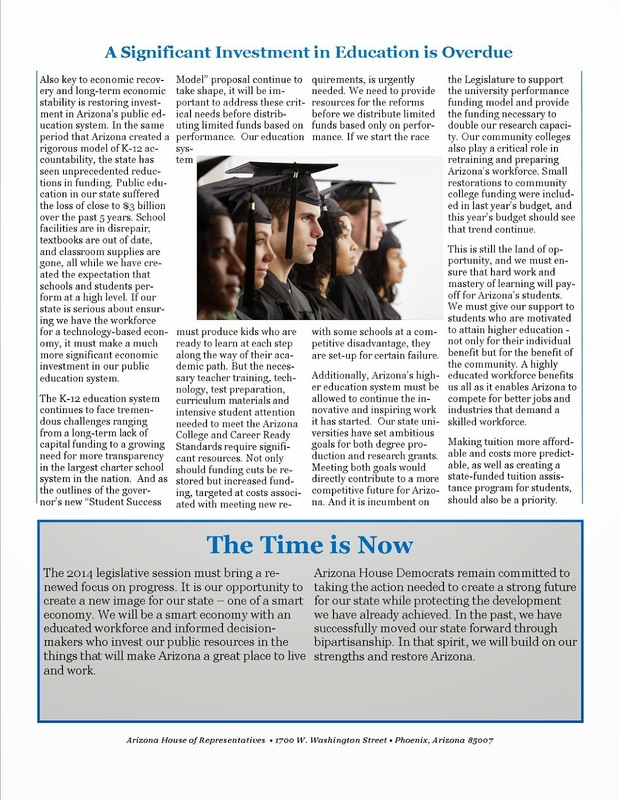 Arizona House Democrats recently released a document with an overview of their legislative priorities for the session. That document is available for review below. STATE CAPITOL, PHOENIX – Rep. Victoria Steele, D-Tucson (District 9), recently introduced the Youth Mental Health First Aid Bill. HB 2490 would provide an additional $250,000 to the Department of Health Services for a Mental Health First Aid Program specifically designed to help people identify, understand and respond to signs of mental illness, eating disorders and substance abuse disorders in youth. “This bill would expand a program that we know is already working to get youth who are showing signs of distress the aid they need before they go into crisis,” Steele said. The funding would be used to create more training opportunities for people who work with youth between the ages of 12 and 18. Steele, a licensed professional counselor and a mental health professional, said behavioral issues often start to develop during adolescence. Steele added that she hopes the training will also help eliminate the stigma that is often associated with mental health issues. To see a full copy of the bill, go to http://www.azleg.gov/DocumentsForBill.asp?Bill_Number=2490&Session_Id=112. STATE CAPITOL, PHOENIX – Rep. Lupe Contreras, D-Avondale (District 19), and Rep. Martín Quezada, D-Phoenix (District 29), are holding a press conference regarding HB 2196, a bill that would repeal HB 2305 and keep voters from deciding whether the state can implement restrictive changes to the election process. The House Judiciary Committee will meet at 9:30 a.m. Thursday, Jan. 23 and is scheduled to hear HB 2196. The press conference will begin following adjournment of the committee. “Native Americans have been contributing to the economic stability of Arizona since before the state was a state. This legislative session, I am focusing on bills that will ensure that Indian Nations receive a fair share of the tax revenues they collect for the state and that they have a seat at the table when leaders are making decisions that affect these communities,” Hale said. Hale, a strong advocate for indigenous communities, introduced a package of reforms in the Arizona House of Representatives to address access to tax revenues collected on Indian Nations and to include tribal leaders in decision-making positions. This bill would require the State Transportation Board to include a representative from an Indian Nation. The board is responsible for planning for the transportation needs of the state. The population of the 22 federally recognized Indian Nations in Arizona exceeds 250,000. These Indian Nations have unique transportation needs that are not currently being met. HB 2074 would help correct that. The legislation would allocate Transaction Privilege Tax money, or sales tax, back to the Native American lands where it was collected. These funds would be used for infrastructure and community development, including telecommunication infrastructure development and roads on the Indian reservations. Currently, TPT money is collected from businesses not owned by enrolled members operating on Native American lands. The tax money is distributed to the state, counties and municipalities incorporated under state law. Indian Nations are not included in this distribution formula. Tribes will be authorized to use the TPT money as collateral to fund projects. This bill would provide funding for the operation, maintenance, renewal and capital expenses of the Northeast Arizona Technological Institute of Vocational Education District, the only Joint Technical Education District in an Indian Nation. JTEDs provide career and technical education for native students. “This session I will work closely with my colleagues to make sure the interests of our people are recognized by the state,” Hale said. STATE CAPITOL, PHOENIX – Today, the House of Representatives unanimously adopted a resolution proposed by the Native American Caucus recognizing the Hopi Nation’s role in pioneering the smoke-free movement in hospitals and workplaces. In October 1983, Dr. Leland L. Fairbanks of the United States Public Health Services, with the help of Rice Leach of the Phoenix Indian Medical Center and Charles Q. North of Keams Canyon, Ariz., encouraged the Hopi Tribal Council and the Hospital Board Executive Committee of the Hopi Nation’s Keams Canyon Indian Health Service Hospital to ban smoking at the Keams Canyon IHS Hospital. This was the first health institution in the country to enact this ban. The Native American Caucus introduced HCR 2006 to recognize the leadership of the Hopi Nation who worked toward smoke-free hospitals. Additionally, Hale recognized the significance that the smoking ban has had in the community. “Because of this ban, entire generations of nurses, hospital staff and patients have now been free from exposure to secondhand smoke in hospitals. All members of the Native American Caucus believe this historic achievement is commendable,” said Hale. Since the implementation of the smoking ban in 1983, the smoke-free movement has spread to public spaces such as bars, restaurants and workplaces. STATE CAPITOL, PHOENIX – Rep. Victoria Steele, D-Tucson (District 9), introduced a bill intended to cut down on distracted driving by banning the use of handheld mobile devices to send, write or read text messages while driving. HB 2376 would make using handheld mobile devices to text a civil traffic violation and subject to a $200 fine. Steele said she was compelled to introduce this legislation after Arizona Department of Public Safety Officer Tim Huffman was killed in May 2013. The driver of a semi-truck allegedly was looking at photos on his cellphone when he hit the officer’s patrol car on Interstate 8. The officer died at the scene. “I believe this horrible tragedy could have been avoided,” Steele said. She added that this ban will not affect the use of hands-free devices while driving. “I just want to help drivers keep their hands on the wheel and their eyes on the road,” Steele said. For a copy of the full bill, go to http://www.azleg.gov/DocumentsForBill.asp?Bill_Number=2376&Session_Id=112&image.x=0&image.y=0. “The budget that Governor Brewer is proposing offers a number of opportunities for us to work together. Democrats this year will remain focused on the issues that help move Arizona forward – creating jobs, funding education and protecting those most vulnerable. To that end, the governor’s budget provides immediate and ongoing funding for Child Protective Services caseworkers and support staff. It also provides some modest spending for support services. 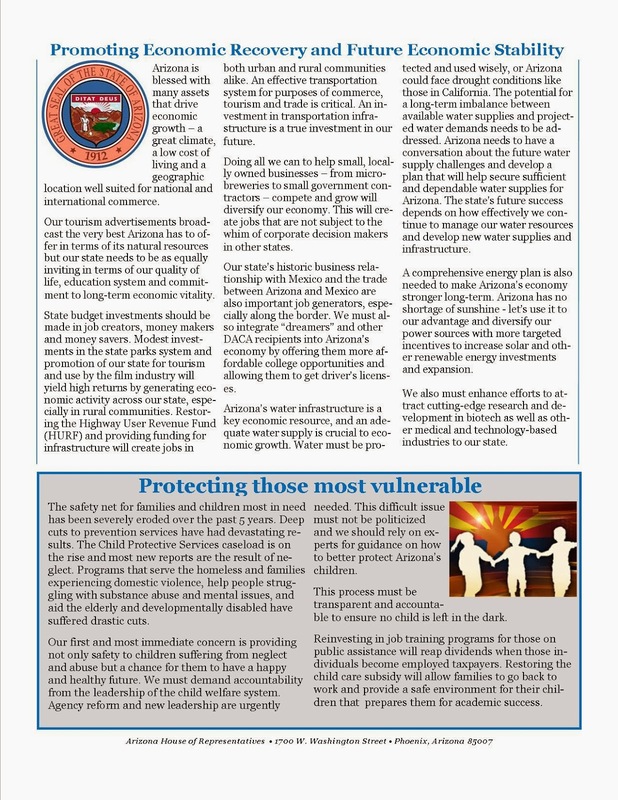 “Additionally, the governor’s proposal includes money that will help create jobs through tourism promotion and the construction of a veterans’ home in Yuma, Ariz. We are also pleased to see investments in continued biotech development, military installation protection, water planning and upgrades to our government’s information technology infrastructure, which are long overdue. Fire suppression and training efforts will also receive some funding in this plan, but it may not be enough to correct the issues that led to the loss of so many lives in the Yarnell Hill Fire. “Although this budget has created a foundation for common ground, there are some glaring oversights. It does not include money for child care subsidies or other preventative services for struggling families. We cannot expect to truly address the issues facing families in crisis unless we commit to funding the services on the front end to reduce the number of children involved with CPS. “Also, Arizona students seeking a higher education have seen some of the largest tuition increases in the country as a direct result of state budget cuts to universities. The governor’s budget does not have funding for financial aid, which would go a long way to offset the hike in tuition rates. “While this budget proposal does not include cuts to K-12 education, it lacks money for teacher training and other costs associated with the implementation of Arizona’s College and Career Ready Standards. This is an irresponsible omission that will further burden our public schools, as will the governor’s proposal to require schools to foot the bill for a statewide broadband upgrade. “The governor’s budget also fails to restore Highway User Revenue Funding that has been shifted away from important transportation projects during recent years. It is vital that this state invest in infrastructure. Reinstating HURF is a priority for both Democrats and Republicans in the House of Representatives, and we hope to continue to work together to make sure this is included in the final budget. “I appreciate the governor’s desire to fix the failures at CPS and to address priorities like caring for our veterans and improving technology in schools in her proposed budget. It is also makes important investments in tourism and biotechnology, which will help create jobs and improve the future of our state. “As we begin the process of crafting a final budget we will work with the governor on additional areas not yet addressed in her budget. “After the significant cuts in recent years, it is time to invest wisely in the future of our state. That includes ensuring our students and teachers have the tools and training they need to meet new educational standards. “Now also is the time to return HURF monies to our counties to fix crumbling infrastructure, improve our economic competitiveness and help create jobs. While adding caseworkers at CPS is crucial we must also focus on the preventative services, like childcare subsidies, that help reduce caseloads and support families. “El presupuesto que la gobernadora Brewer propone ofrece una serie de oportunidades para que trabajemos juntos. Este año los Demócratas seguiremos enfocados en las cuestiones que ayudan a mover a Arizona hacia adelante - la creación de empleos, fondos para el sistema educativo y la protección de los más vulnerables. Con el mismo fin, el presupuesto de la gobernadora ofrece fondos inmediatos y continuos para los trabajadores sociales del Departamento de Protección al Menor (CPS por sus siglas en ingles) y para personal de apoyo. También incluye gastos modestos para servicios de apoyo. “Además, la propuesta de la gobernadora incluye fondos que ayudarán a crear empleos a través de la promoción del turismo y la construcción de un hogar para veteranos en Yuma, Arizona. También estamos contentos de ver inversiones en el desarrollo continuo de la biotecnología, proyectos que protegen nuestra relación con las bases militares, la planificación del agua y mejoras para nuestra infraestructura de tecnología informática del gobierno, que debieron de ser financiados desde hace mucho tiempo. Adicionalmente, el presupuesto también incluye algunos fondos para responder a incendios forestales, pero puede no ser suficiente para corregir los problemas que resultaron en la pérdida de tantas vidas en el incendio de Yarnell. “Aunque este presupuesto provee un terreno común, hay algunas omisiones evidentes. No incluye los fondos para subsidios de cuidado infantil u otros servicios de prevención para las familias con dificultades económicas. No podemos realmente resolver los problemas que enfrentan las familias en crisis si no nos comprometemos a financiar los servicios que ayudan a reducir el número de niños involucrados con CPS. “Además, los estudiantes de Arizona que buscan una educación universitaria han visto algunos de los aumentos más altos en el costo de educación en el país como consecuencia directa de los recortes del presupuesto estatal a las universidades. El presupuesto de la gobernadora no incluye fondos para ayuda financiera, que ayudaría a reducir el costo de las matrículas universitarias. “Si bien esta propuesta de presupuesto no incluye recortes a la educación K-12, si carece de fondos para el entrenamiento de maestros y otros costos asociados con la implementación de los nuevos estándares académicos (Arizona’s College and Career Ready). Esta es una omisión irresponsable, que aumentarán la carga sobre nuestras escuelas públicas, al igual que la propuesta de la gobernadora que exigirá a las escuelas a cubrir el costo de una actualización del sistema informático. “El presupuesto de la gobernadora tampoco restaura fondos para proyectos importantes del infraestructura al sistema de transportación (conocido como HURF por sus siglas en ingles) que ha sido desplazado por otros proyectos en los últimos años. Es de vital importancia que este estado invierta en infraestructura. El restablecimiento de HURF es una prioridad para los demócratas y los republicanos en la Cámara de Representantes, y esperamos seguir trabajando juntos para asegurarnos de que esto sea incluido en el presupuesto final. “Aprecio el deseo de la gobernadora para arreglar las fallas en CPS y por reconocer las prioridades como el cuidado de nuestros veteranos y la mejora de la tecnología en las escuelas en su propuesta de presupuesto. Esta también realiza inversiones importantes en el turismo y la biotecnología, lo que ayudará a crear empleos y mejorar el futuro de nuestro estado. “Al comenzar este proceso trabajaremos con la gobernadora en áreas adicionales todavía no incluidas en su presupuesto. “Después de los enormes recortes de fondos en los últimos años, ahora es el momento de invertir de forma inteligente en el futuro de nuestro estado. Esto incluye asegurar que nuestros estudiantes y los maestros tengan las herramientas y la capacitación que necesitan para cumplir con los nuevos estándares educativos. “Ahora también es el momento de devolver el dinero a HURF para que nuestros condados puedan arreglar la deteriorada infraestructura y carreteras, así podremos mejorar nuestra competitividad económica y ayudar a crear nuevos empleos. Mientras que la adición de los trabajadores sociales en CPS es crucial también debemos enfocarnos en los servicios preventivos, como los subsidios de cuidado infantil, que ayudan a reducir el número de casos y apoyar a las familias. STATE CAPITOL, PHOENIX – Members of the Arizona Latino Caucus met Thursday with Charles Flanagan, head of the new Division of Child Safety and Family Services, for an update on efforts to reform the state’s troubled child protective services. “Right now we are at a pivotal point in the process of reforming CPS where we can really make change if we all work together,” said Sen. Tovar. “Ensuring that there is accountability and transparency built into the process as we reform CPS is crucial. I am encouraged by the frank discussion we had with Mr. Flanagan and I am hopeful that he will continue to work with us to develop the kinds of reforms necessary to keep our children safe,” said Rep. Quezada. STATE CAPITOL, PHOENIX – On the opening day of the Legislature, the Arizona House of Representatives overwhelmingly supported a resolution to honor former Rep. Ben Miranda, who passed away in November 2013 at the age of 64. Ben Miranda was the husband of Rep. Catherine Miranda, D-Phoenix (District 27), who now serves in the seat once held by her late husband. Rep. Catherine Miranda introduced the resolution to honor her husband’s legacy and his service to the State of Arizona. Additionally, Gov. Jan Brewer recognized Ben Miranda and offered Rep. Catherine Miranda some words of comfort in her State of the State address. 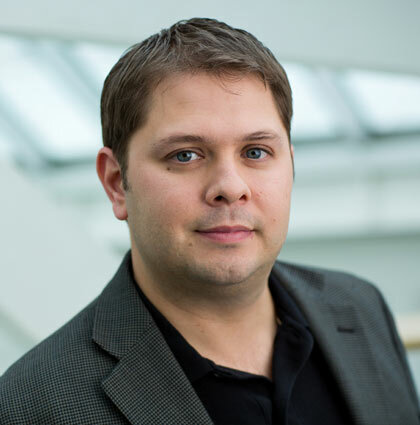 “I was terribly saddened to lose Ben Miranda. Catherine, the State of Arizona extends our deepest sympathies for your loss, and the loss of a great public servant, your husband and my friend, Ben. His voice will be missed but let us pray that his spirit of public service lives on in all of us,” Brewer said. 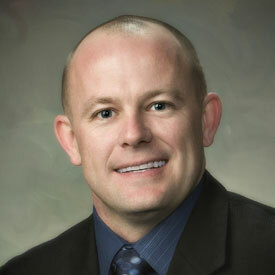 Voters elected Ben Miranda to the Arizona House of Representatives in 2002, and he served until 2010. While in the House, he was selected to be the chairman of the Arizona Latino Caucus several times. For more information about the life of former Rep. Ben Miranda, go to http://www.azhousedemocrats.com/2013/11/rep.html. A copy of the full resolution is available at this link, http://www.azleg.gov/legtext/51leg/2r/bills/hcr2002p.pdf.